Color will arrive October 14. 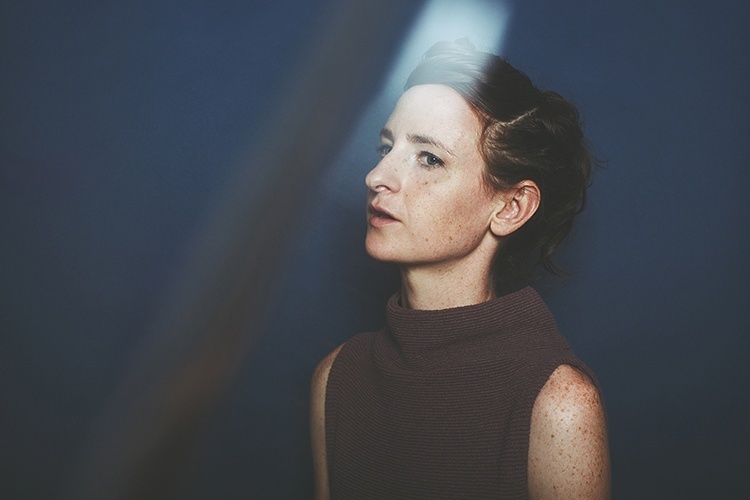 Katie Gately has released "Tuck," the first single from her forthcoming Tri Angle Records debut album Color. The LA electronic artist's new cut is a big, layered pop cut that brings to mind some peak Lykke Li. While the track is confidently ambitious, Gately is still not too sure about her own musical pursuit saying in a press release, “It’s like, ‘Oh no, people think I know what I’m doing!’ It’s still so scary to me. The record is done and I still feel like I don’t know!” Listen to "Tuck" below.